In Florida, once a person has reached a resolution of his or her criminal matters, he or she can be placed on supervision through probation. Probation is a period of time during which a charged person is closely supervised, as imposed by the court. It may be issued as an alternative to imprisonment that keeps the charged person out from behind bars, but comes with strict terms and conditions. A probation violations lawyer is essential when an offender has been accused of a violation. Probation is defined in Chapter 948 of the Florida Statutes. Florida considers probation to be a privilege and not a right, as it is an opportunity to rehabilitate offenders while keeping the community safe. For these reasons, the conditions agreed to must be adhered to carefully, and there is zero tolerance for failure to comply. There are general conditions that apply to nearly every case of probation, such as random visits from the probation officer and consenting to searches, or complying with drug tests. In addition, the judge may impose special conditions unique to the case at hand. Violating one’s probation for any offense is usually treated quite seriously by the courts. 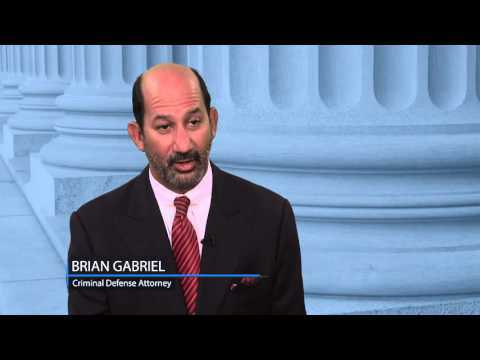 Most judges throughout Florida see the act of placing a person on probation as giving a defendant a second chance. This is not to be taken lightly. When a person is said to have violated probation, either by not meeting the technical requirements of their particular probation, or by allegedly committing a new substantive criminal offense, the courts generally issue warrants for the person’s arrest almost immediately. 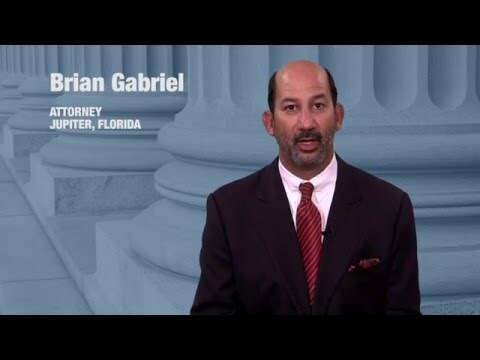 Law enforcement officers in Florida may also bring a person under probation to court without a warrant if the officer believes that said person has violated the conditions of the agreement. During the process of the court issuing an arrest warrant for violation of probation, courts generally review the new allegations of the violation and determine whether or not a person should be allowed to post a monetary bond. Depending on the violation, the courts may elect to modify the conditions of the probation. In some Florida counties, a majority of the violation of probation offenses are not given any opportunity to post bond and leave jail. Still, the judge must first determine that the offender has actually committed the violation. For this to occur, the prosecution must be able to establish that the alleged violations were both substantial and willful. 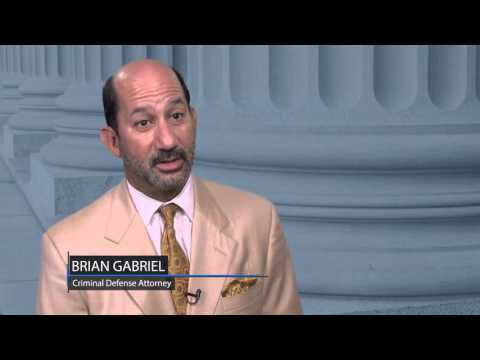 This firm provides aggressive representation in defending probation violations. Considering a majority of clients are still incarcerated, time is clearly of the essence. Book an appointment with us or call 561-622-5575 for a free case evaluation today.